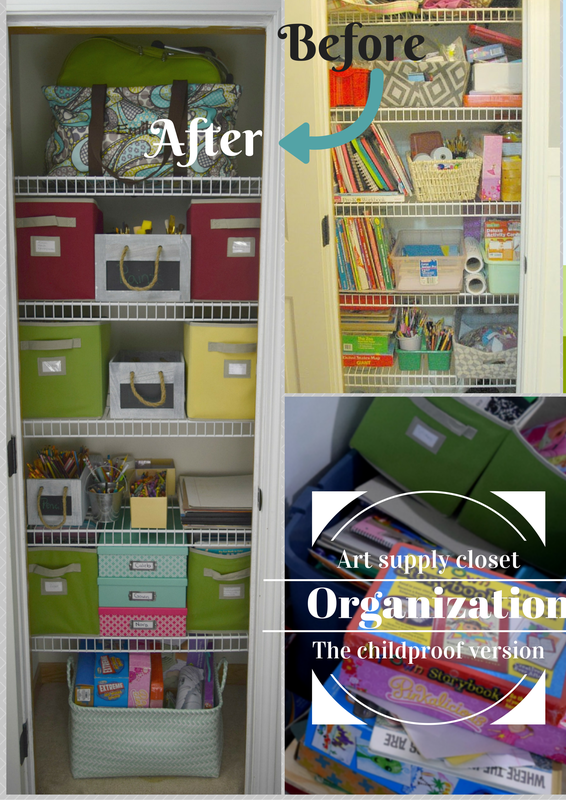 Time to share my kid friendly, and mom-friendly art closet organization, adding more function. 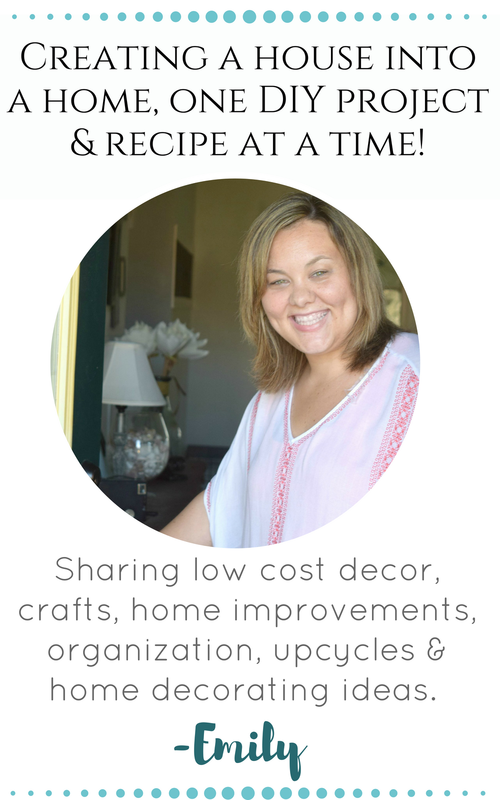 I am sharing my color coordinated secrets to have even the smallest little in your home keep things organized and picked up! I am going to let you in on a little secret, I am a creative person. I adore creating, I know… shocker… Because of this my kids are creative as well, they got it from their Mama! It is a situation of not knowing what came first, the Chicken or the egg? Did my kids grow up creative because I encouraged it, or are they naturally creative tiny people? We will never know. What I do know is that this art table of theirs gets used daily, probably hourly when they are home. With the constant use of a art table, my kids need a selection of art supplies as well. I spoke about the art supply closet previously. It did it’s job, and worked wonderfully. However, I found myself needing to adjust it just a little. I figured if I was needing to find even more tips for art closet organization, adding more function then there would be other people out there with the same quest. The ever present parental quest for more organization. That and sleep, which I have zero advice on. 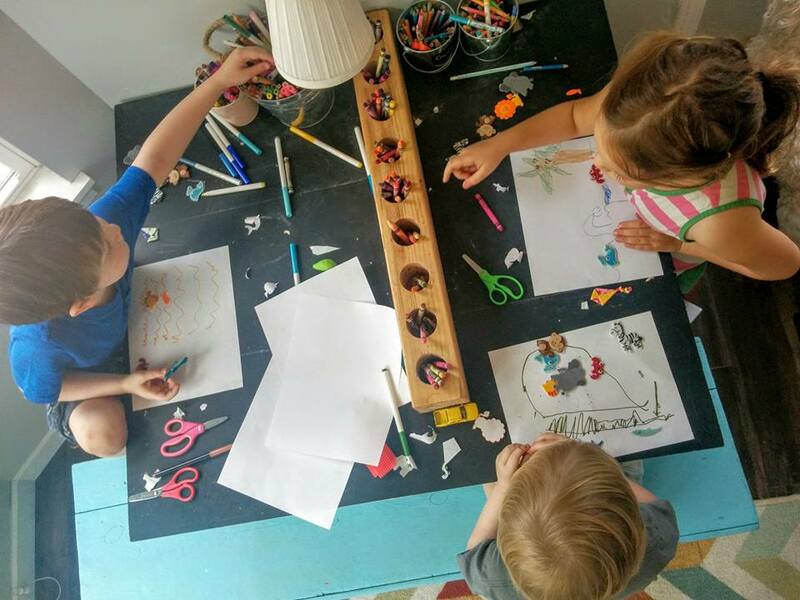 When my kids are at the art table, I let their creativity flow, give them as little limits as possible. Those limits include picking up your mess when all done, no drawing on someone else’s work, and no drawing on anything but art “stuff” at the table. I am looking at you Gavin who is a rule breaker. We have a few of his masterpieces on the wall to cover up. Aside from that little mishap, my kids really do keep it together when using art supplies. My kids have self control with the art supplies, nothing else. I can guarantee the self control begins and ends with the art supplies. The rest of the time they are tiny dictators, hellions who are professional mess makers. They have this weird understanding that if they want to continue having full range of the art supplies they need to keep a certain amount of control on the chaos. We are free range parents when it comes to art. With that being said, it takes a lot of work, time, preparation and organization to keep things in working order for their art supplies. With Christmas having just passed, my kids have a whole bunch of new art supply loot. I had to up my organization game just a little bit more to make it all work. I was up for the challenge! The first step after I cleared absolutely everything out of the closet, except a stain on the carpet that is un-removable, was to begin grouping things together. Setting the art kits together, the paper, stickers, crayons, loom kits, all in their own groups. 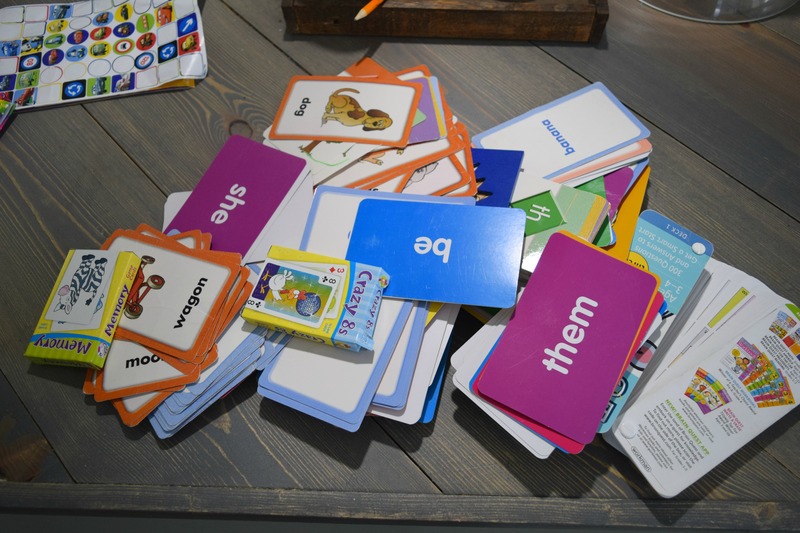 We had all of these flashcards. Which is great. I love to have my kids play and learn at the same time. But, this was a big ‘ole mess. I separated the flash cards into their specific groups. Luckily each set had different colors so it was not too difficult. I purchased these cute little tin lunch boxes a while ago at Target. They are too small for snacks but work great for taking small toys on road trips. Each of my kids have one. 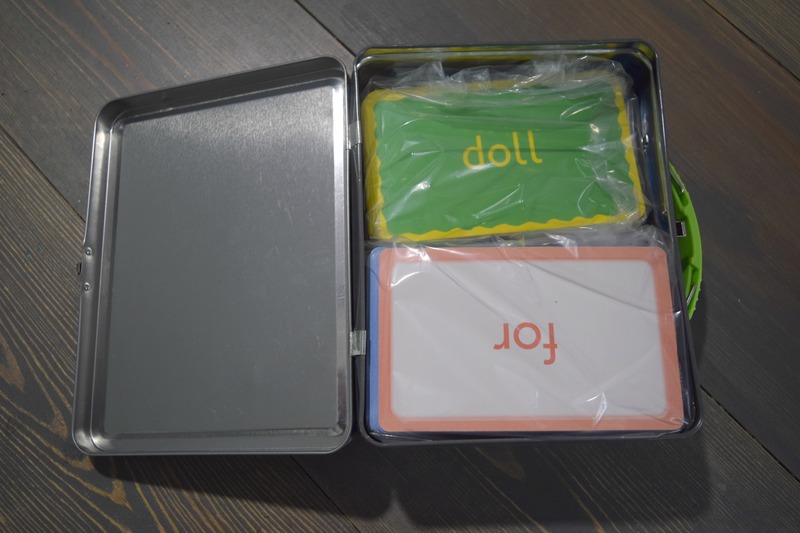 I put each group of flash cards in baggies. 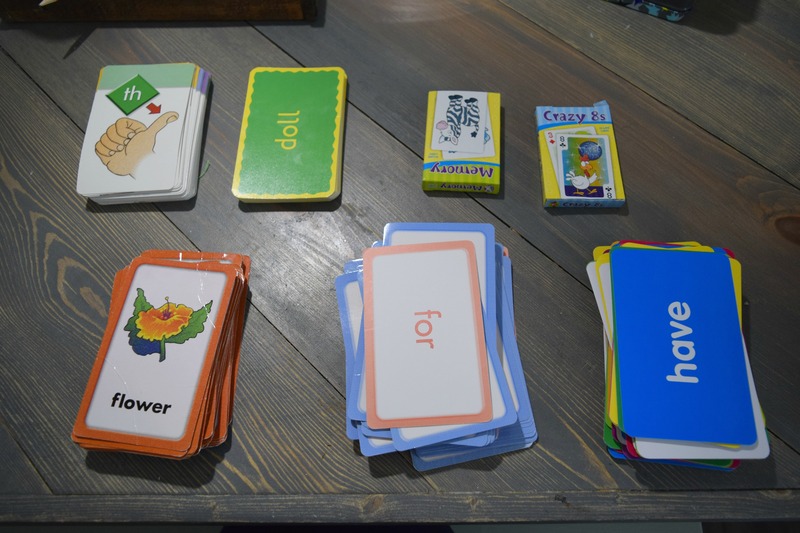 Then depending on the topic and age range of the cards I put them in the child that is working on those topics. 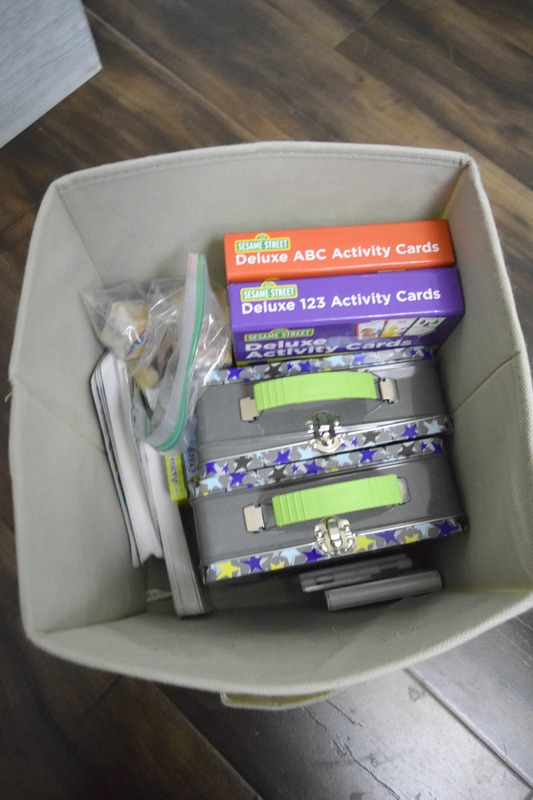 Filling each container with their own learning tools. 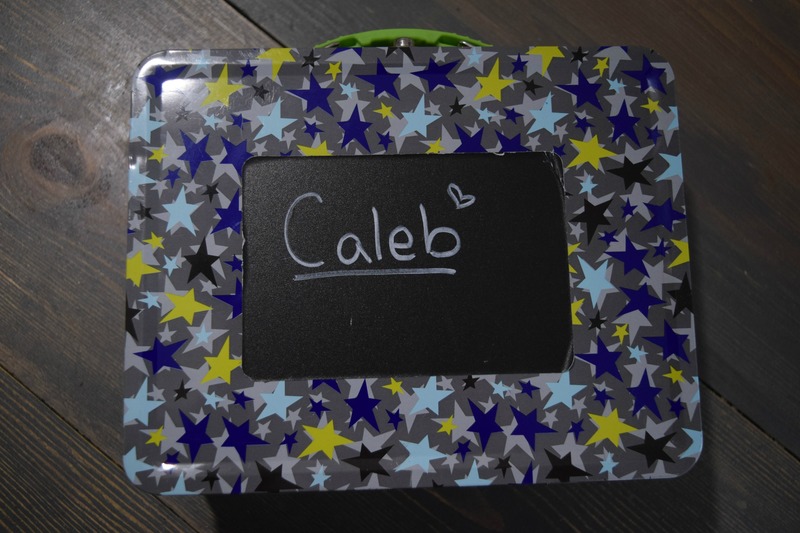 I purchased these paper boxes at Michaels craft store, one for each child. My kids take after me a lot, I keep things around. I am not full hoarders status (even if the craft supply picture tells you differently). I however do like to keep some things for safe keeping and enjoyment later, so do my kids. My refrigerator can only hold so much of my kids artwork. I have always had them put a few favorites in a small folder, that inevitably gets lost or torn. I thought these would work a lot better, and can hold more! That cheering you hear is my kids celebrating the fact that they can now hold onto more of their artwork. 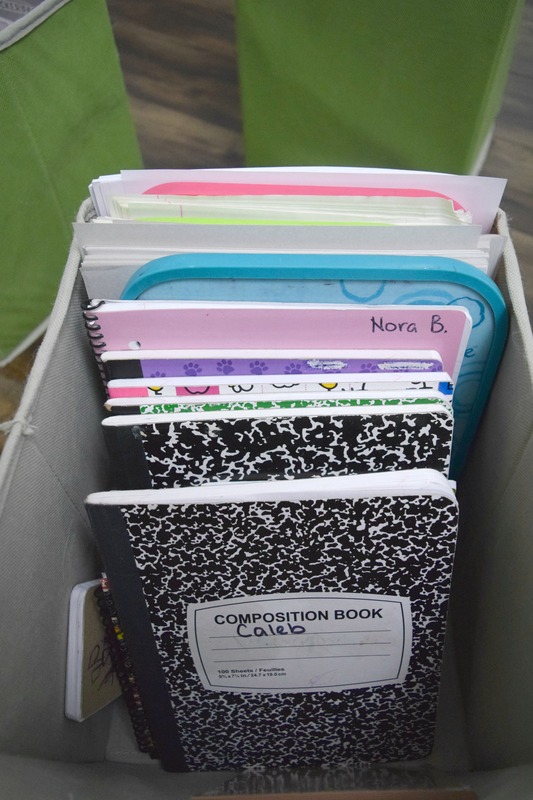 I have a secondary large bin for each child with a few select school papers, notes to the tooth fairy and Santa. You name it I have dated it and put it away. Not everything, but a few sweet memories. I will have my kids go through their small individual boxes every once in a while and throw away what they do not want to keep. Sometimes I take a few for my keepsake larger bins. This kite that Nora made is one of those forever pieces to keep. 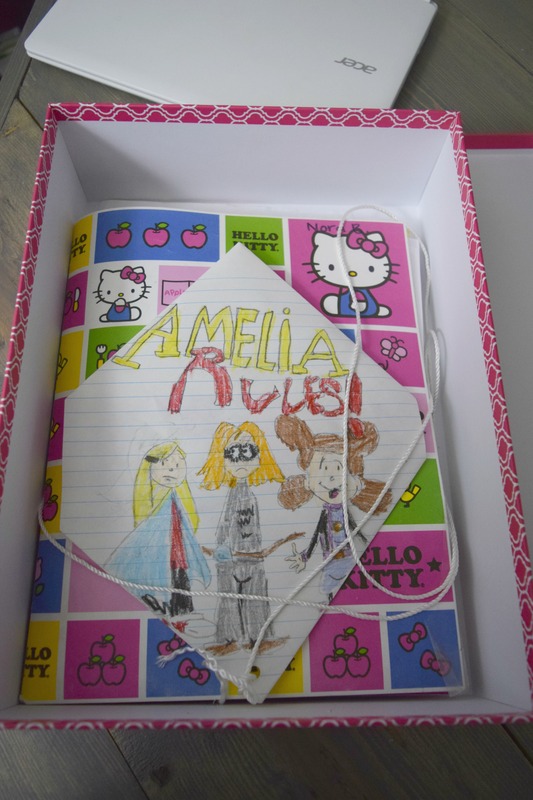 My kids received a ton of art kits and other creative games for Christmas. We stored some in the basement to bring out later in the year and the rest went into a large basket ready for the kids to get into. It is so nice having older kids. I am beyond the choking hazard issue, and just into the nagging Mommy at all times to do a craft stage. I can see myself sitting in this stage for a while, I put myself through all of this Mommy-nagging for the sake of my kids. 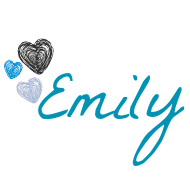 I really do love them…. We are finally a diaper bag free household. 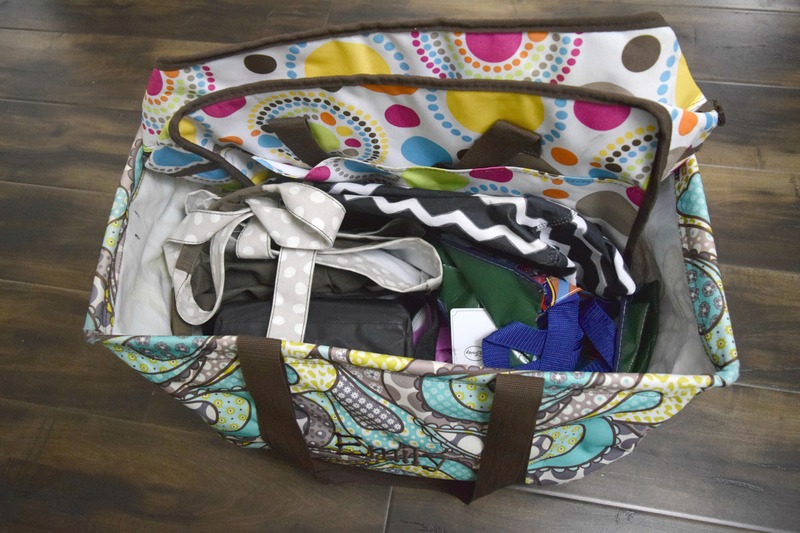 However, when we go swimming, to the park, or on long trips these bags come in handy. This is a really simple idea that I honestly was not even going to “break down” on here. But as Dale was going through the closet he said “Woah, little bags in a big bag. That is a really good idea!” Either he is a man trying to be supportive and get on my good side (he is already there) or he legitimately had a mind blown moment with the bags in a bag thing. So, that is why I am sharing this. For that one person who will find this little tip very helpful. Bags inside of bags for all! 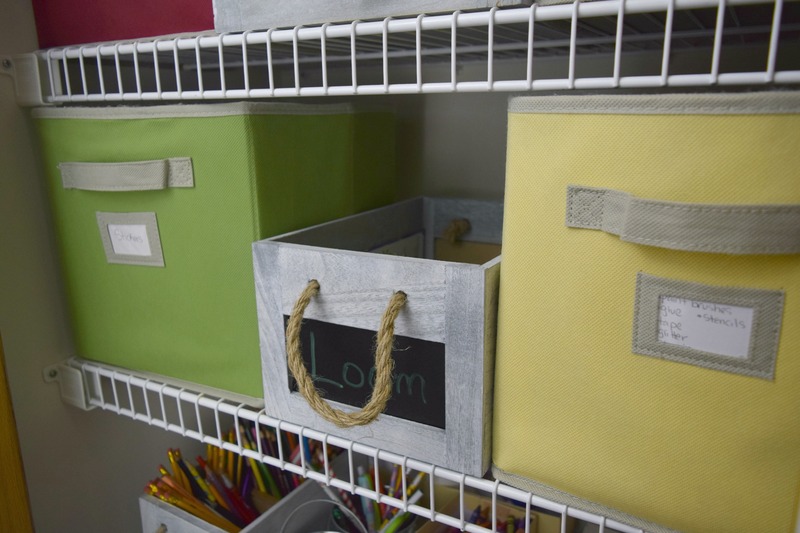 This Art closet organization, adding more function becomes kid friendly because of these bins I purchased. I have red, yellow and green. Just like the traffic lights green means go. The paper, coloring books and stickers go in green. The yellow gets stamps, flash cards and play-doh. Yellow means slow down, they need to ask if it is an appropriate time to get these down. They also need a friendly reminder to play with one of the yellow bin items at a time. Red means stop, do not proceed, no passing go, do not collect $200. 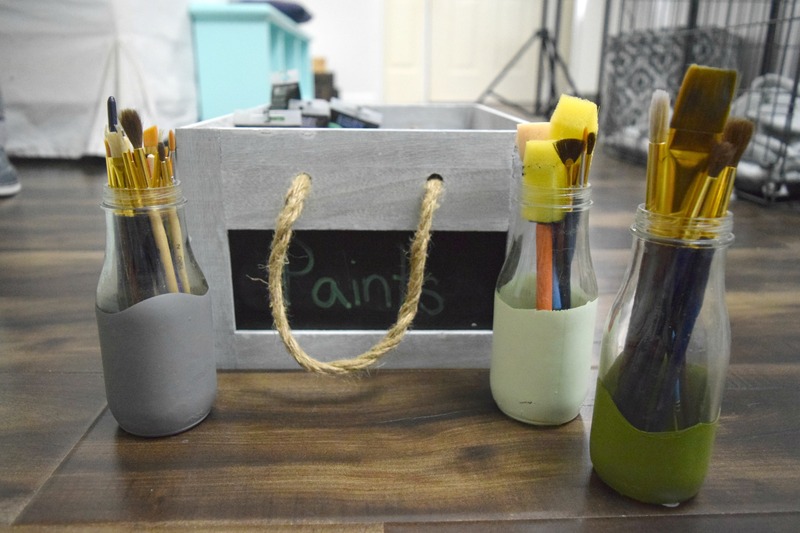 These are stored with paints, beads and art kits. This involves adult supervision and set up. Dale and I are apparently the adults that must supervise. 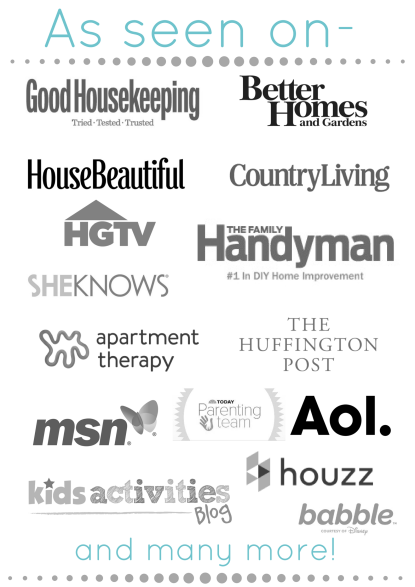 Yes, the former people that googled at one time how to buy a house are now the “supervision”… go with it. This color coded system works wonderfully, I have one reader, one learning to read and one non-reader in my home. Each child understands the concept of the red, yellow and green. It has been a system that works beautifully. Parents of the world, use this! Paint bins if you cannot find them, color code the sh*t out of things. Your kids will understand it, listen and tattle-tail their sibling the second they touch a red or yellow bin without checking with a parent. I will preface this whole next step to stress that we recycle every one of the papers in our home. We try to do our part, because I am certain my family has a paper problem. We have notebooks, spiral bound and regular, we have a whole bin of coloring books, we have construction paper, lined paper and toilet paper. But, once the kids are done drawing on it and admiring it the paper gets recycled. To be used by us again I am sure. I was not sure how to separate the different papers, then I saw these small white boards e already had. My kids were all about these a few years ago, now they never touch them. I decided to use them as separators to the different paper types. They work really well. 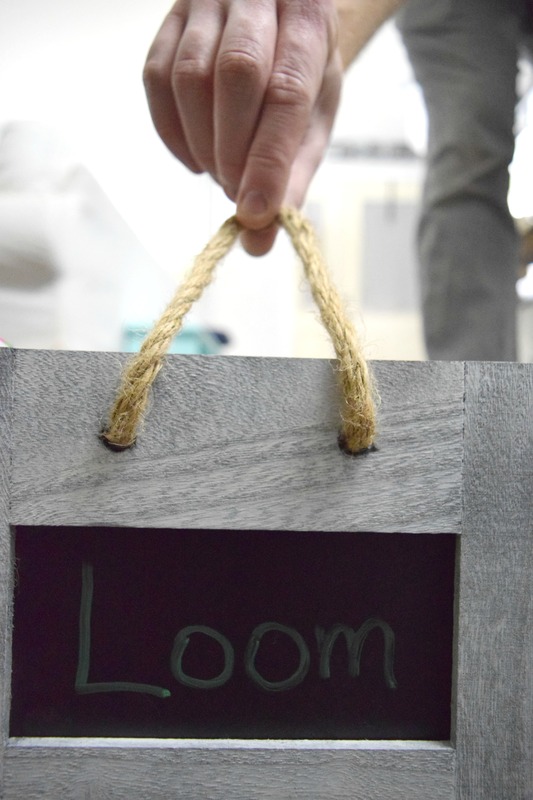 The DIY warrior in me wants to whip up some cute signs with labels and adding some chevron pattern for new separators. Then the parent in me rolls my eyes and knows that the paper will be all mixed together in one week and the DIY warrior lady needs to be in reality. The struggle is real. I have a green bin filled with stickers and stencils. 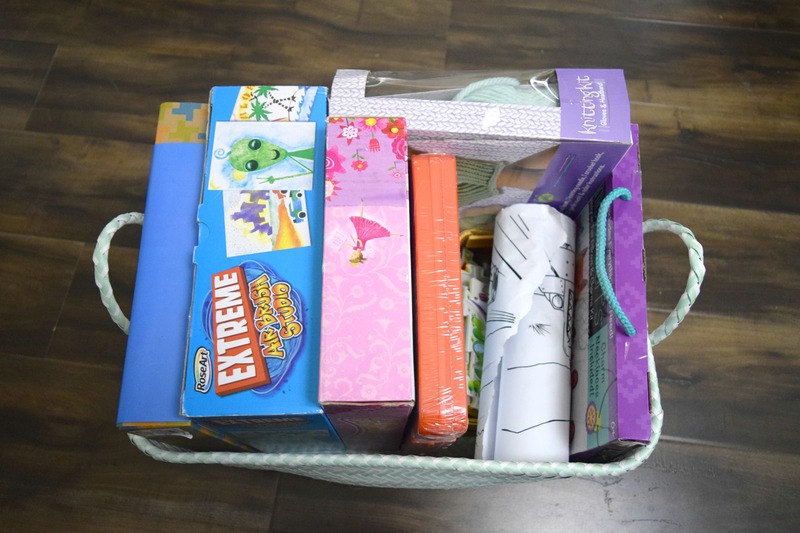 The smaller basket has small sheets of stickers. 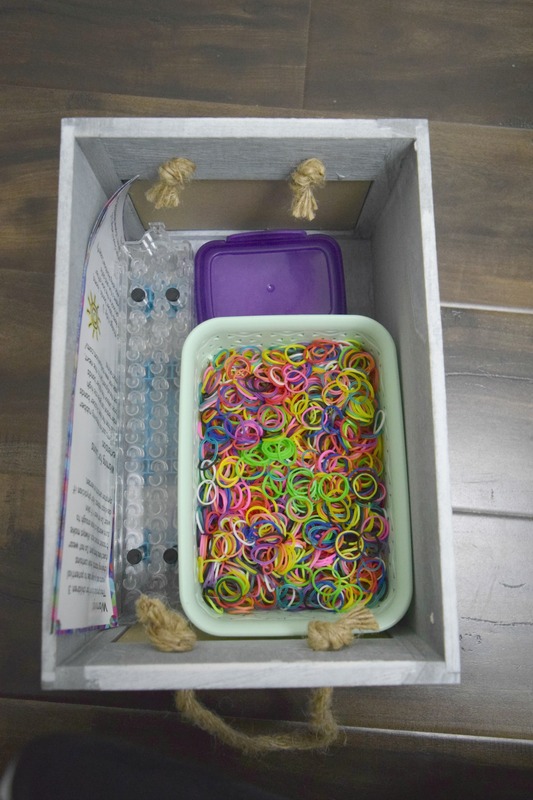 The great thing about crafts being in bins like this loom is that they can be pulled out and taken to the living room or art table. There is no frantically searching in a bin and having things fall. This paint bin is not red, but it is in the red shelf. The kids get the message. I paint dipper these former Starbucks glass cups and they now house paintbrushes. I thought it was fitting to use paints to store paints. See what I did there?! 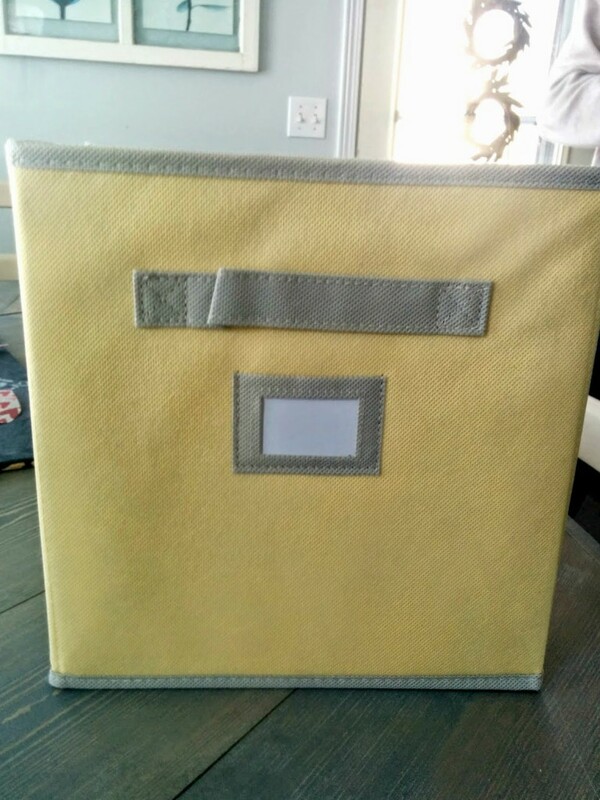 This is the yellow bin, with learning supplies. I want my kids to hesitate and think before trying to learn. No, the truth is I want to make sure and reiterate that it is one bag of flash cards at a time. I do not want to sort through the pile is mismatched flashcards again. 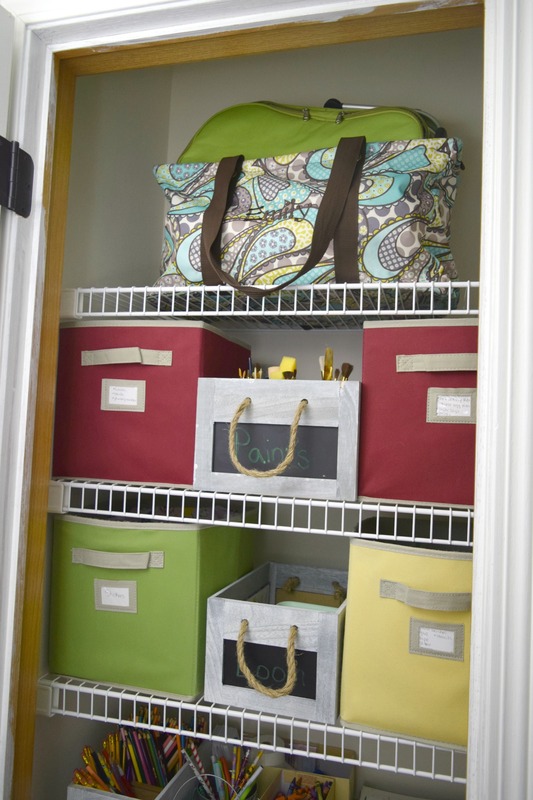 Organizing the art supply closet does not have to include fancy containers and cute bins. 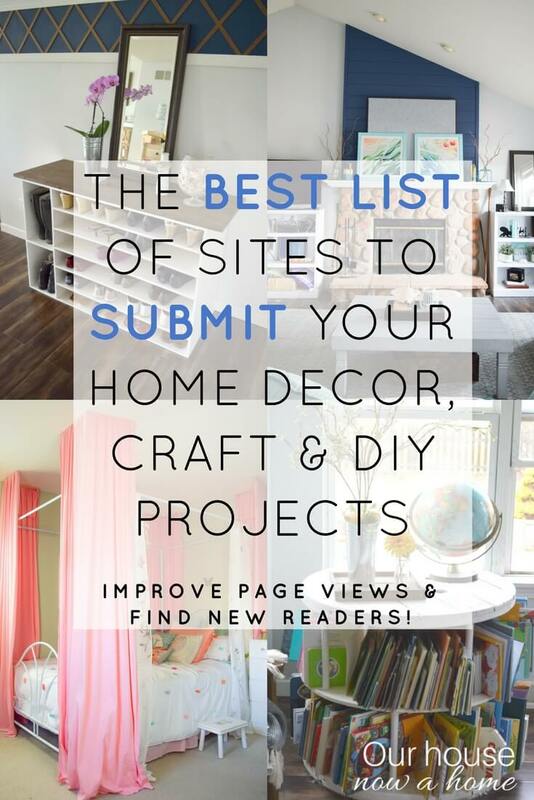 It does make it more Pinterest friendly, but it is not needed. 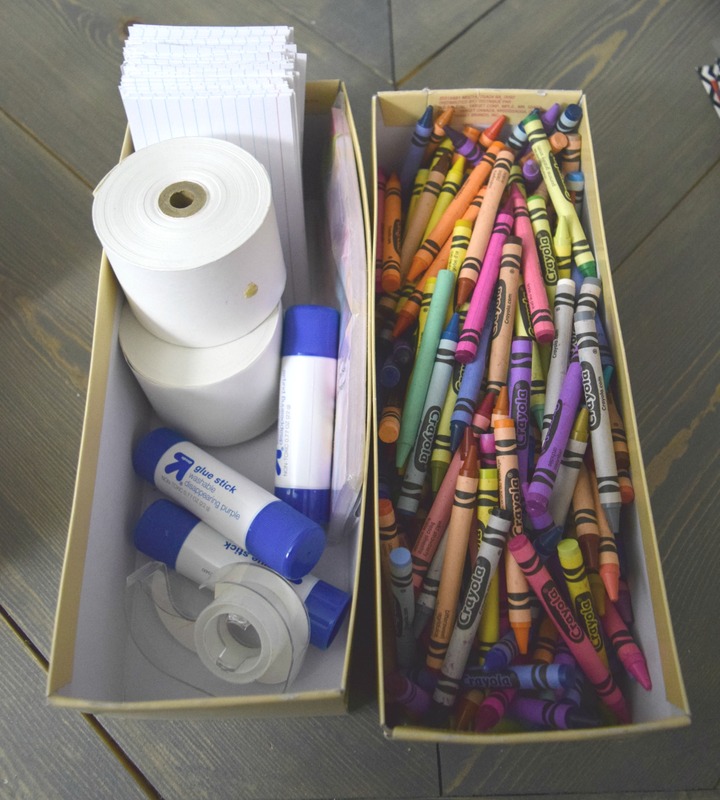 I used these shoe boxes to hold back-up crayons and glue sticks. Yes, back-up ones. We go through them a lot around here. One, because my kids color a lot; and two, because Finn our puppy likes to eat crayons. That makes for an interesting surprise in the backyard a few days later… anyways… I am thinking of fancying these boxes up a little bit, to let my crazy crafting lady out. I will let you know what I decide to do with them. The Art closet organization, adding more function is done! 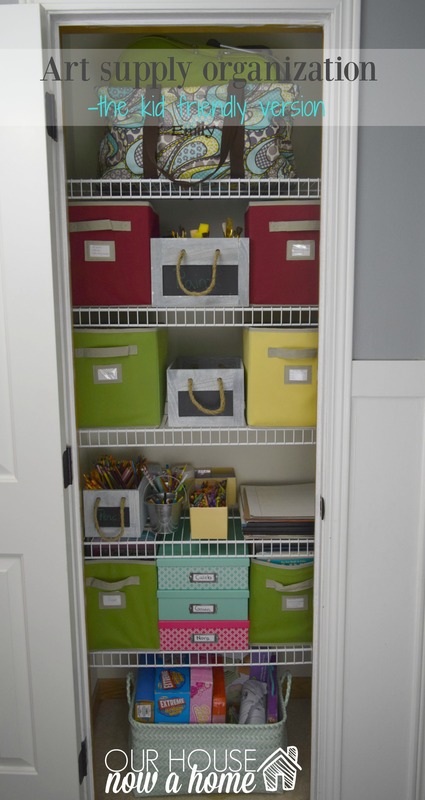 Including color specific traffic light inspired organization. This closet now is organized enough to hold all of their art supplies and their new additions from generous family at Christmas. It also has a good amount of storage for their artwork. Kids are serious with keeping that artwork around the house. I have to throw away their masterpieces from the refrigerator at night and hope they do not notice in the morning. Otherwise, if I get caught I am a deer in headlights “I was just… looking at it… and moving it to a better spot on the fridge with more light.” nervous laugh ensues and they look at me, they know what is up and what I was trying to do. Kids are brutal with their art. I am a Mom and want to celebrate them, letting them have that freedom to create. But we do have to control the art chaos. With a well thought out plan, some bins, labels and boxes that just helps us do our job a little better. 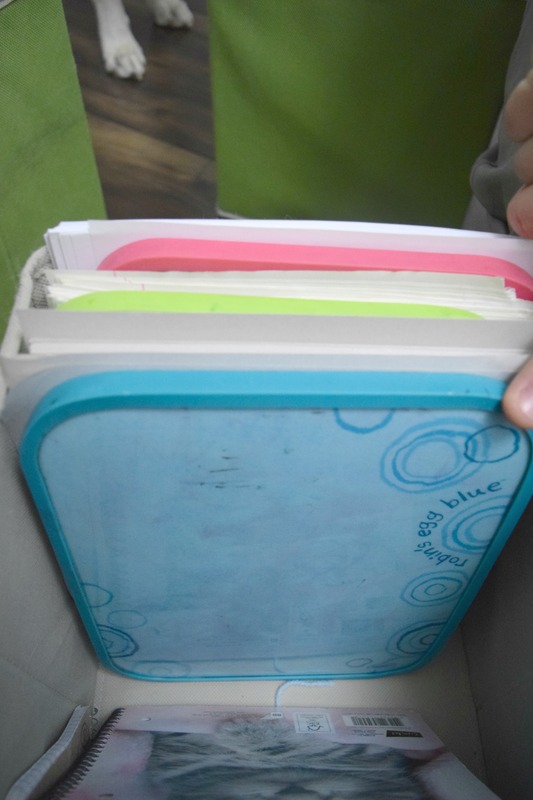 The fact that I squeezed in a little turquoise color in this Art supply organization makes it just that much sweeter! I will be very honest and say I am really lucky. This all seems like I planned it out to the last small detail. I purchased a bunch of bins and started putting things in them. It is by the grace of the decorating gods that it all fit and worked well together. This Art closet organization, adding more function is official. It is open for business, the kids are creating. They are also amped up because of the super Mom sorting that I did they are now discovering new things that were long forgotten. Like me when I find a shirt at the bottom of a drawer that I forgot about. I get the kids excitement, I really do. With it being January, it is all about the organizing. Out with the old and in with the new, unless it is childrens artwork. That you hold onto forever and annoy them with in adulthood. Making them look at it with you and forcing them to take it to their new home, where it will get shoved in the basement and long forgotten. Not that Dale and I know from experience or anything…. What are you organizing right now? 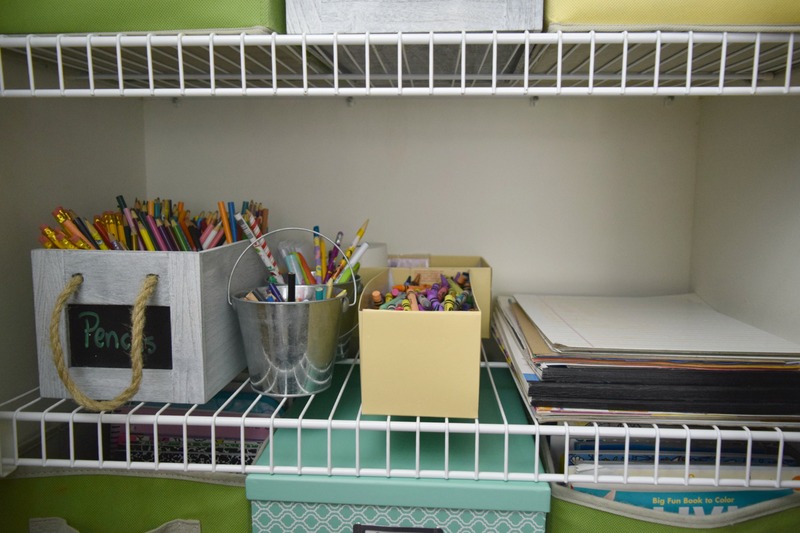 Do you have any tips for art supply organizing? Most importantly, how do you get rid of the kids discarded art without feeling like the worst Mom to ever exist? Love the closet!!!! I wish I had thought of the red, yellow, green when my kids were younger. What a great idea!!! I’m all about organizing everything in the house. It keeps me sane with all the items around thanks to our kids. Ha. 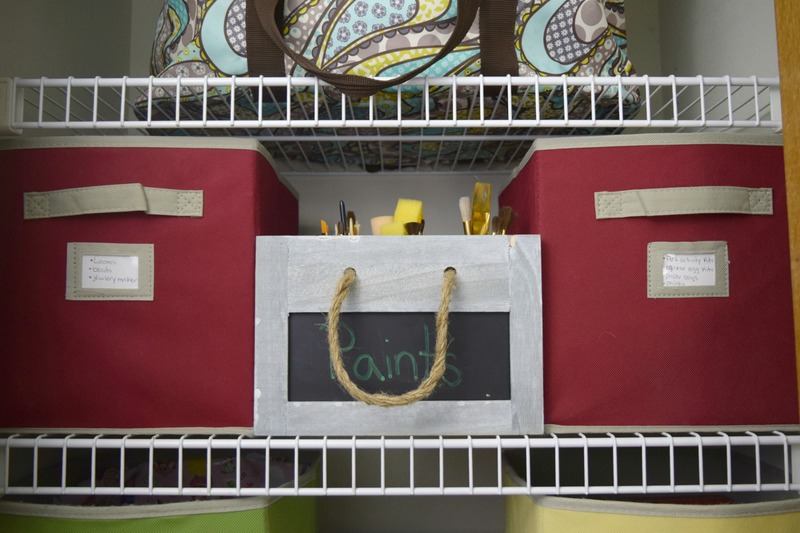 I love all the bright organization items that you use to corral all your kids’ art supplies. 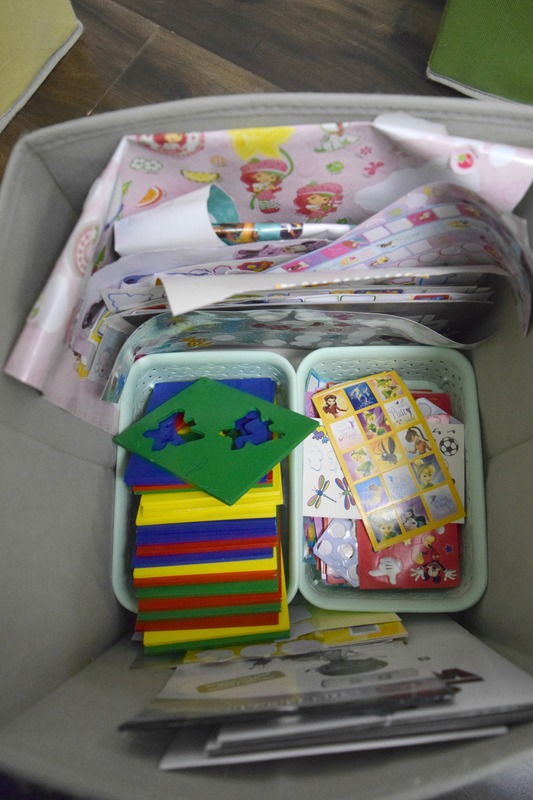 I’m currently organizing their playroom (never-ending process, right?) as well as items on our large bookshelf. I am the same way, it helps control the crazy with kids. 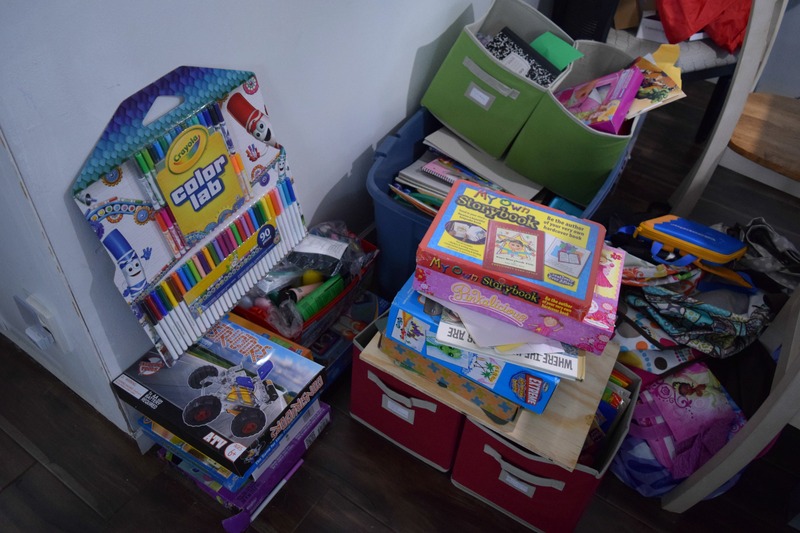 Good luck organizing the play room, that is a tough job! 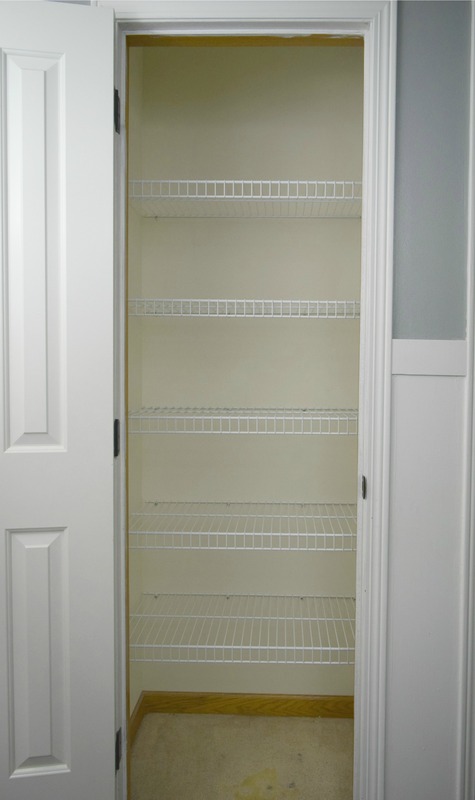 Your closet looks great! I love how organized you are. 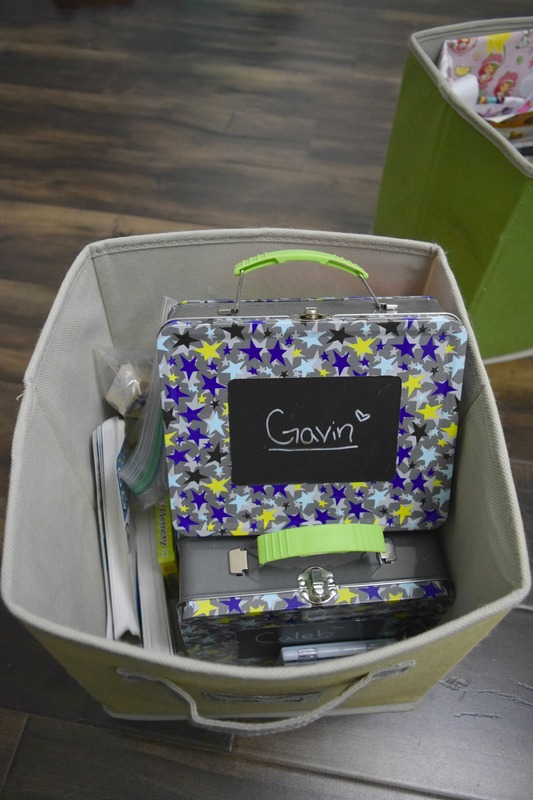 I can’t imagine how tough it is to stay organized with 3 little kiddos, but you do it!! Love the red, yellow & green concept. 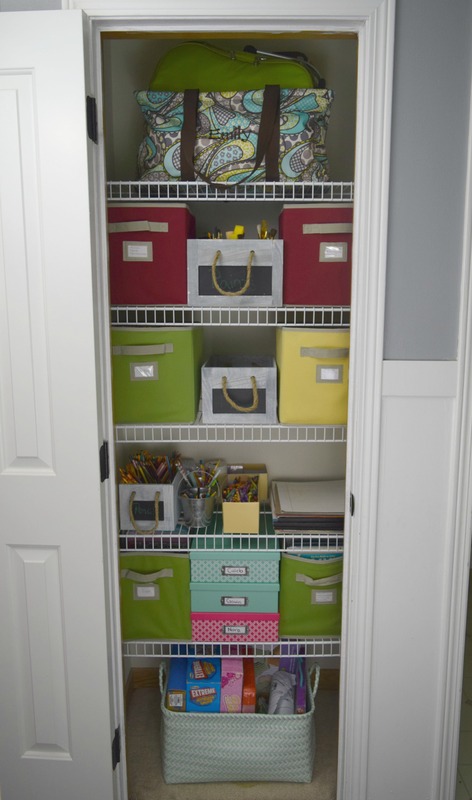 Any kid would be thrilled to have that craft closet! Thanks for sharing! 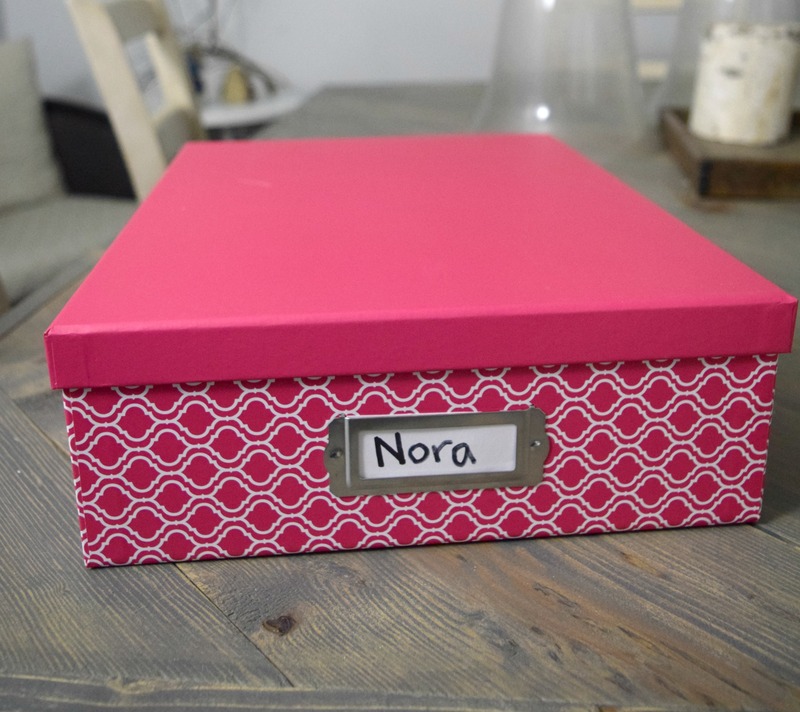 It is tough to stay organized, but setting things up like this does help a lot. Looks great! I love when things are all tidy and neat 🙂 Bacon crumbs! LOL! Love that line! And your little GIF at the end is awesome. Pinning! It is so nice to have it done! I am happy you found them helpful! I don’t have kids, but I know I need to organize MY art stuff right now (especially since it’s pretty much taking up an entire closet that said future children will eventually need). I really like the red/yellow/green bin idea, will be using this in the future! 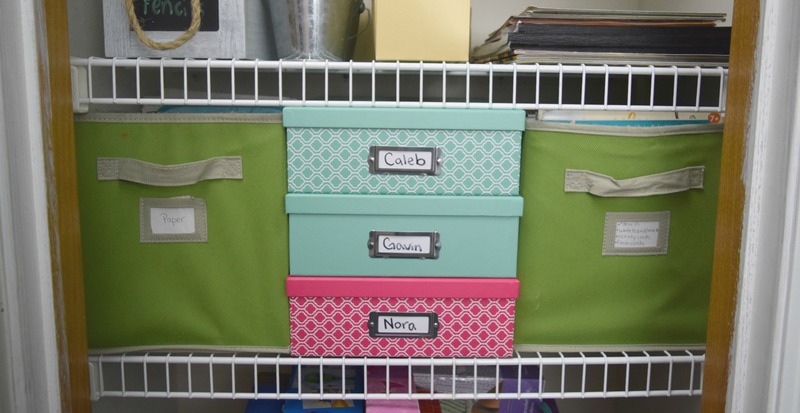 Keeping organized is a must with or without kids! I love all the different baskets! 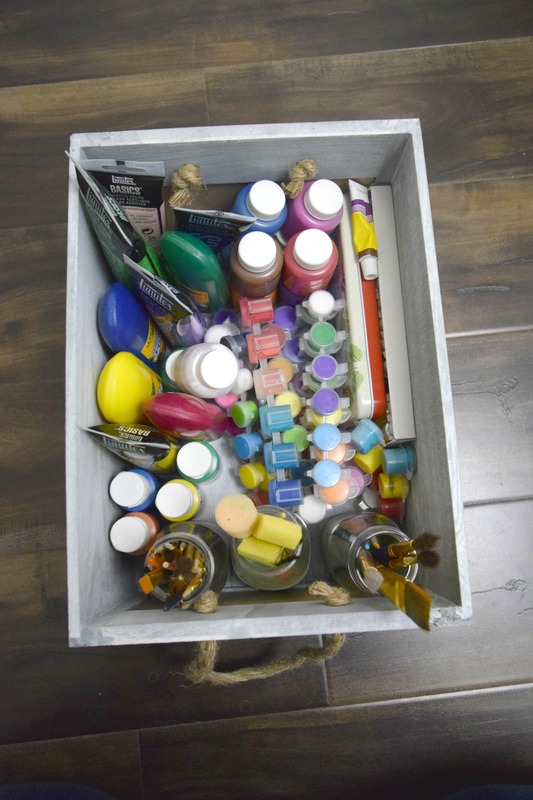 We have tons of art supplies and it’s a constant challenge to keep them organized. Art is a favorite activity around here as well, so we use our supplies a lot! That is great you have a lot of art projects going on! My kids love being creative! 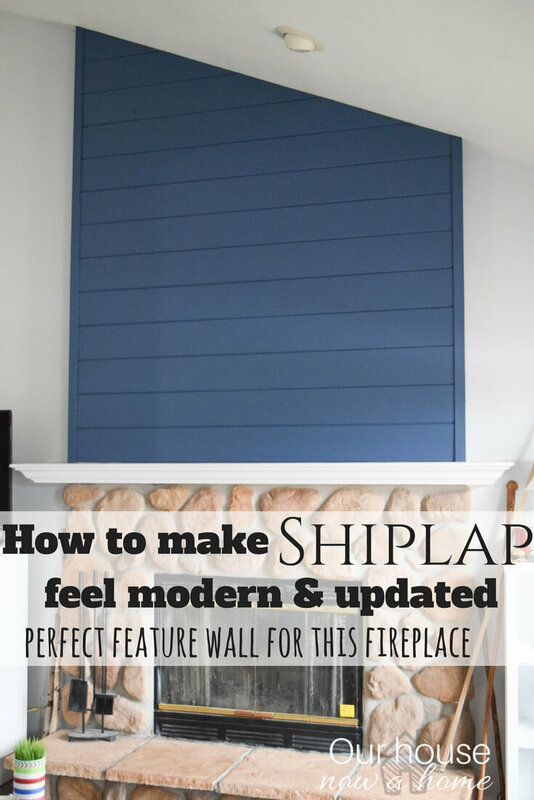 I love what you did with your art closet. The colors are amazing. My hope is to get more organized this year so this is great inspiration and motivation. I am so happy you found this inspiring! 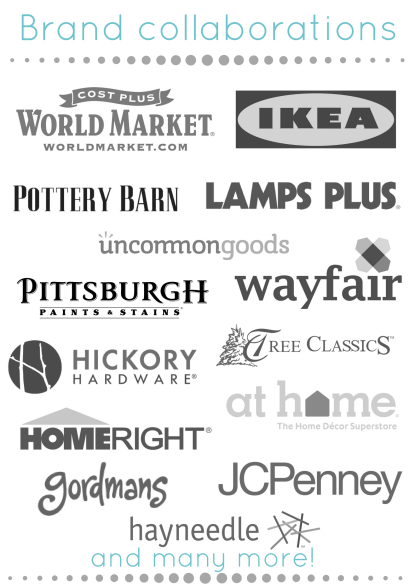 Good luck on your organizing journey! I love the red, yellow, green idea! 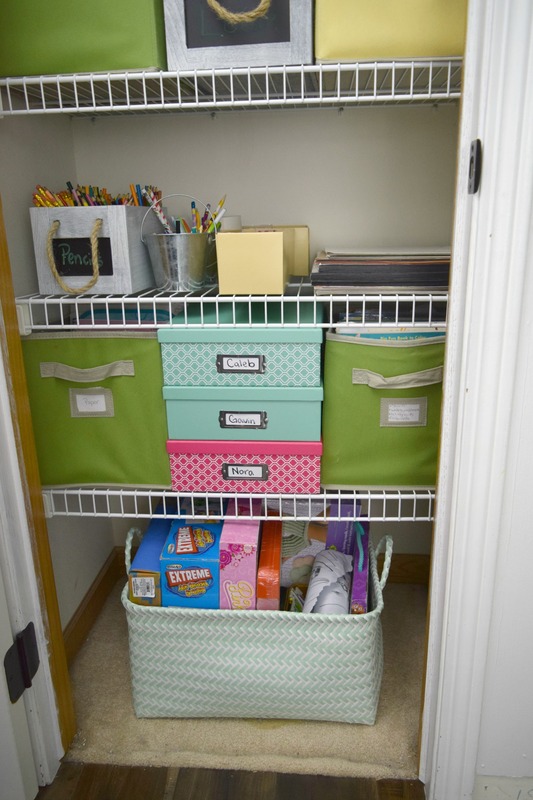 Your “before” picture is more organized than most closets I’ve seen!! HA HA, the before picture worked great, but my kids had no clue what was allowed. I had to get a little more creative with the organizing and it seemed to do the job. EEKKKK! 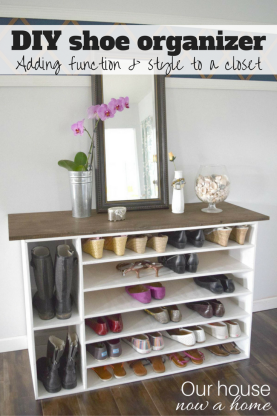 I love all of these fabulous organizational ideas! Thank you for sharing! I recently had a major reorganisation of my art storage too! Feels great to have done it. Congrats on your organization! It is such a big job but worth all of the work!